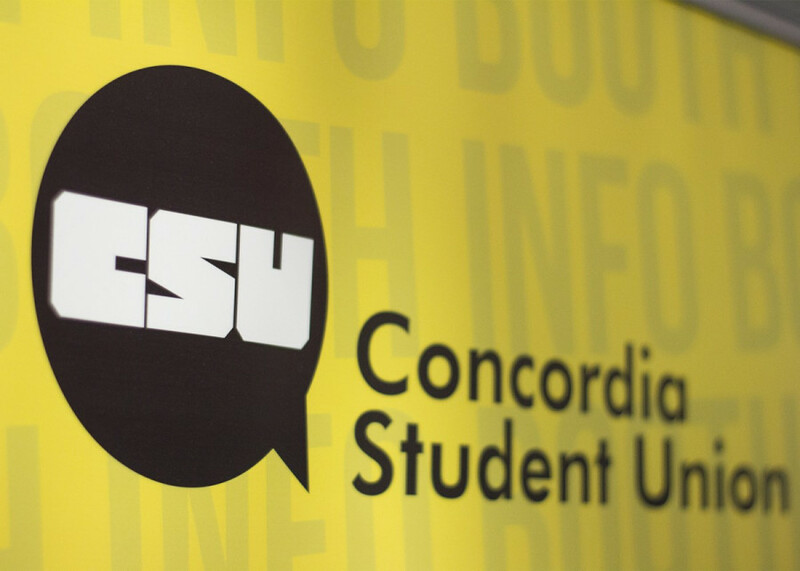 Supporting student parents on campus will be a priority for the Concordia Student Union. The CSU will be working with Concordia to implement new policies for student parents on campus. The position on student parents was passed at the CSU’s council meeting on Wednesday night. Mikaela Clark-Gardner, the union’s Academic & Advocacy Coordinator, acknowledges that one year isn’t enough to be making “meaningful change” but said the motion is to make sure that the CSU’s commitment to student parents continues on. The CSU’s Loyola Coordinator, Alexis Searcy presented a research and recommendation report on student parents at Concordia. The report cites a survey conducted by the Concordia University Student Parents Centre in 2011, and found that 75 per cent of student parents had one or two children, most of whom were of daycare or primary school age. In the report, it states five challenges student parents endure, with childcare and academic’s among them. Student parents have difficulty applying for alternate dates for exams when they are unable to find childcare for the exam date, reads the report. “Allowing exam accommodations [and] adjustments of allowing students to be considered full-time when studying part-time, to have access to loans and bursaries,” said Searcy. Working with Special Advisor to the Provost, Lisa Ostiguy and Dean of Students Andrew Woodall, Clark-Gardner said they want to introduce an extenuating circumstances policy. The policy won’t only apply to student parents, and will allow exceptions if something has gotten in the way for students missing an exam. If a student parent isn’t able to attend an exam due to, for example, their child being ill, Clark-Gardner said it won’t count as a fail. “The university has committed to this,” she said. “The motion is the first step. It’s incredibly important that the CSU steps up for student parents,” said Searcy.